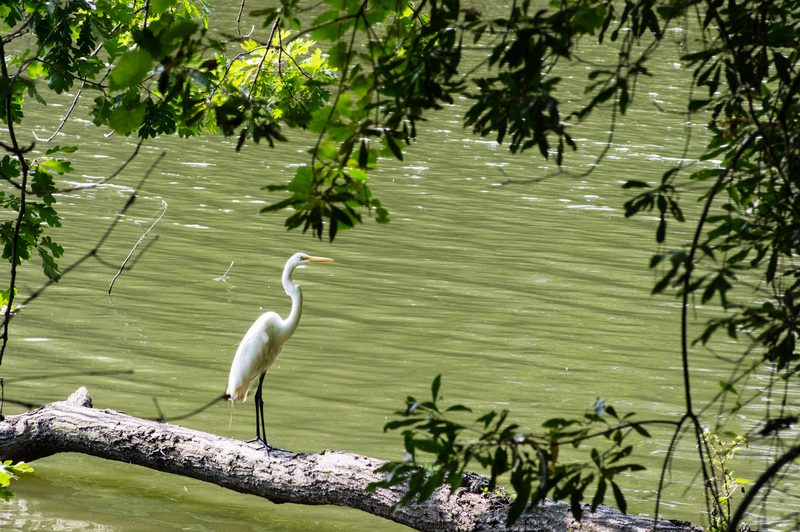 If you like listening and watching birds, Huntsville has a lot to offer. 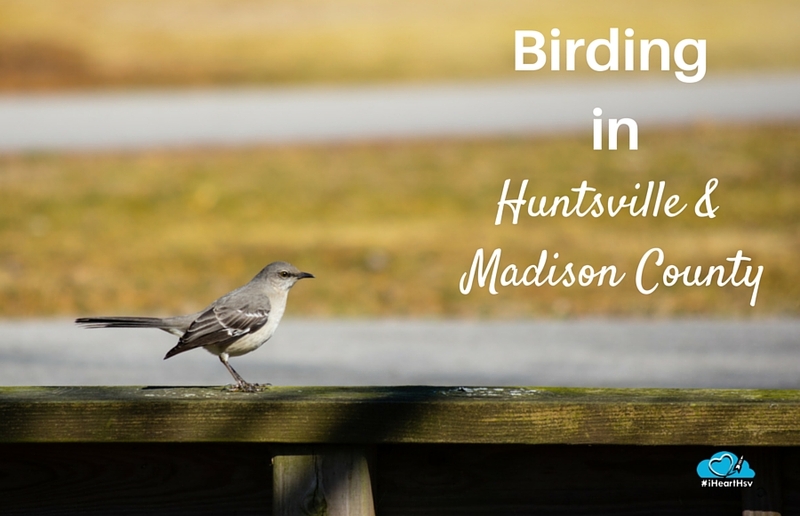 Madison County alone hosts 3 locations on the North Alabama Birding Trail. 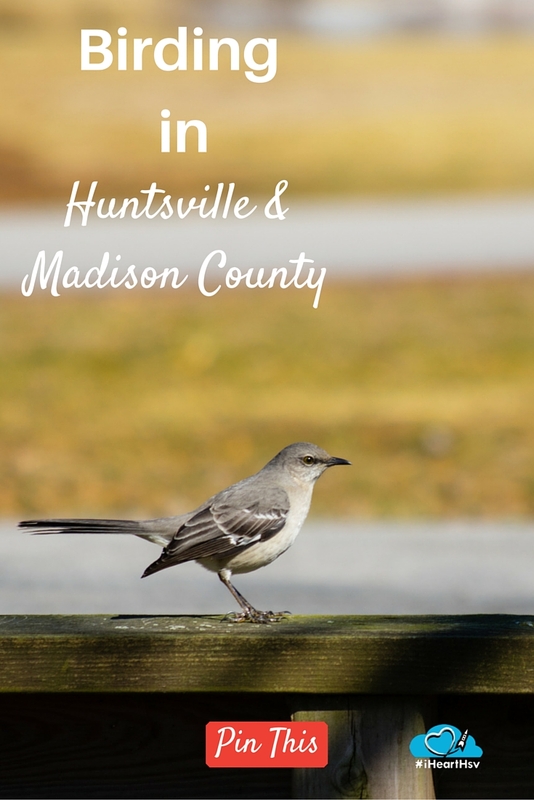 Here are locations and tips for Birding in Huntsville & Madison County! All 2,140 acres of Monte Sano State Park make up Site #29 on the trail. The hardwood forests are home to raptors, owls, woodpeckers and songbirds like the Red-Eye Vireo (Vireo olivaceus) and Indigo Blue Bunting (Passerina cyanea). Made up of bottom land and swamps, Hays has a thriving population of owls, woodpeckers, egrets and herons. 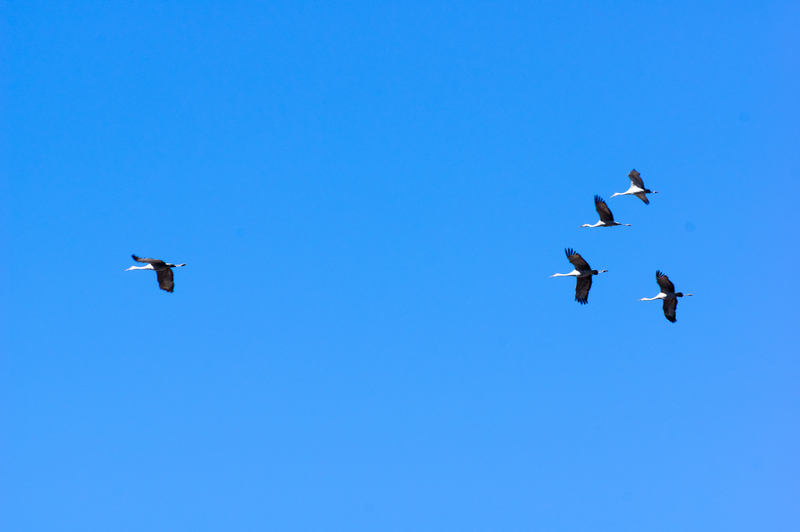 With ample open grassland nearby, Hays attracts many local and migrating species. Stocked with several fish species, Madison County lake attracts flocks of waterfowl and songbirds nest in the trees nearby. If you are down by the lake, keep an eye out for large snapping turtles basking in the sun. Located west of Huntsville and full of wildlife year-round, Wheeler really hops in January and February when it is home to thousands of migrating waterfowl, more than 10,000 Sandhill Cranes (Grus canadensis), and the endangered Whooping Crane (Grus americana), the tallest bird native to North America. 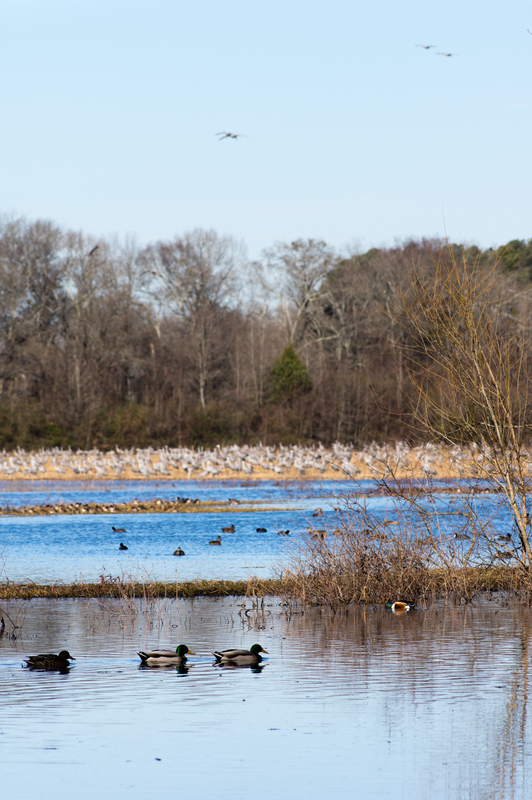 Wheeler NWR hosts 8 spots on the North Alabama Birding Trail. One of my favorite spot in Wheeler NWR is Beaverdam Creek, the largest tupelo swamp in Alabama. Keep your eyes peeled for the speedy Kingfisher and nesting waterfowl. Located east of Huntsville, these are home to Bald Eagles, other raptors, and numerous species of ducks and geese in addition to songbirds and woodpeckers who live in the 6000-acre park or nearby along the 75-mile-long, 69,000-acre lake. 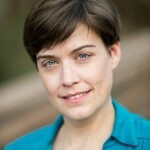 Want to spy Bald Eagles? Guntersville Dam in late winter is your best bet. Get a decent pair of binoculars and practice using them before your excursion. Get a field guide and get accustomed to quickly using it to find your bird. Dress comfortably, bring drinking water, and be ready for weather changes. Use your ears as well as your eyes to locate birds. Be patient and be quiet, and leave the pets at home. You’ll have better luck getting a good look at birds if you don’t startle them.